Social Media: Facebook, Pinterest, Twitter, Google+, Etc. 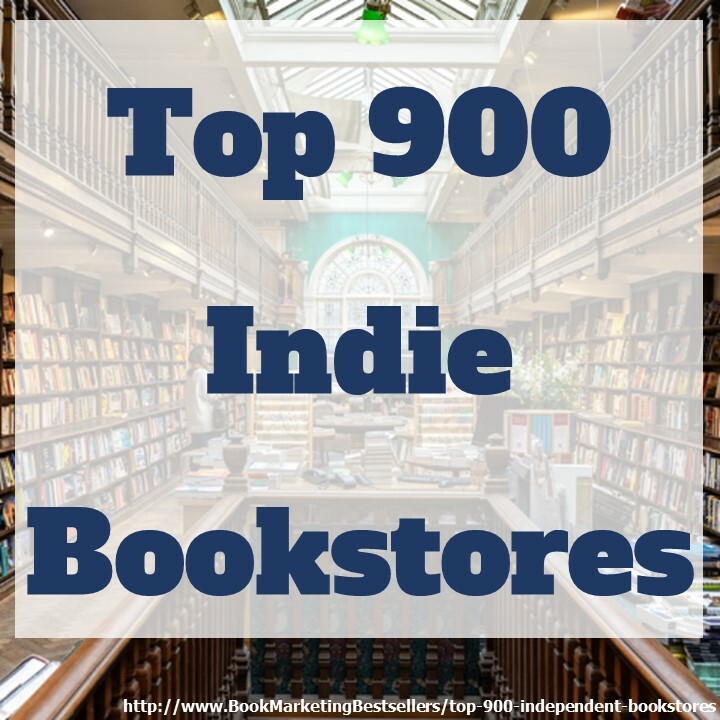 Book Marketing Q&A: Ask Your Questions Here! 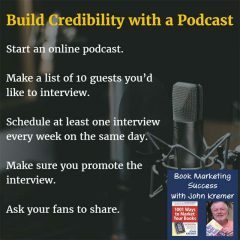 John Kremer is author of 1001 Ways to Market Your Books, the Relationships Matter Marketing program, and many other books and reports on book marketing, Internet marketing, social media, and book publicity. 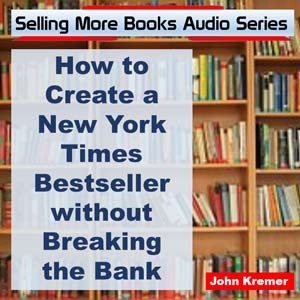 -- John Kremer on Book Marketing. 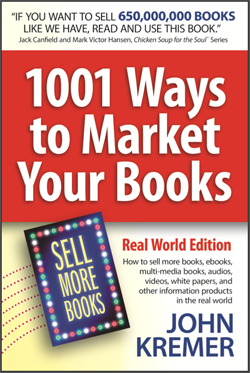 48 Book Festivals Around the U.S.
How Do I Get My Books Published? Reading Books Is Good for Your Health!